Starting a company? Launching a new product line? Concept testing is easier than ever with our SurveyMonkey Audience consumer panel. Avoid launching a product that doesn't improve people's lives—and that ultimately doesn't sell. New products that turn into instant hits are rare. Beat the odds with fast, cost-effective concept testing. With our global panel, you can test your product innovation ideas in over 100 countries and see the first results in minutes. Why do product development research? With a fast, cost-effective consumer panel like Audience, you can bring product testing into your development process. Is that product idea you just had crazy? Or a slam dunk? Ask the consumers who will have the final say! SurveyMonkey Audience is the fast, cost-effective research solution for every stage of your product development process. Does the market need your product? Who is the ideal customer? How large is the sales opportunity? Use concept testing to see which features are necessary and what would make your product stand out. 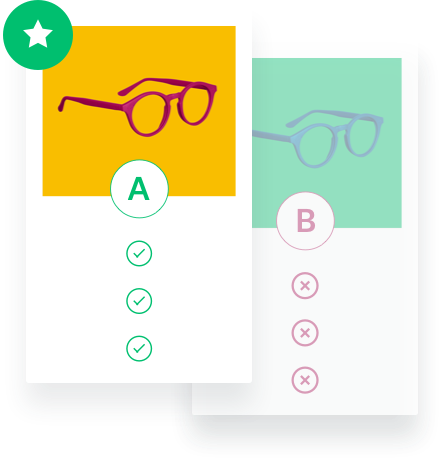 Show your prototypes and mockups to potential customers and see which version they are more likely to buy... and why! To make your product idea shine even brighter, make sure its design and packaging also resonate with your customers. Know what price is too high for your customers, but also what's so low that they'd doubt your product's quality. Keep listening to your market post launch to expand your brand awareness and find clever line extensions. 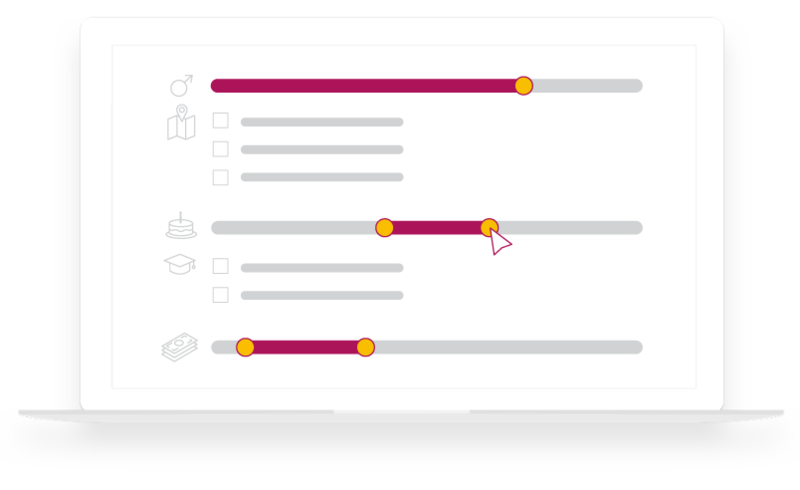 Talk to any demographic you need using our targeting options and custom screening questions. Your survey results from over 100 countries will start rolling in in a matter of minutes. Use our randomization options for questions, pages, or blocks of pages, to get the most reliable results. Use statistical significance testing to have greater confidence in your results. "I was able to get data quickly, without a lot of learning in advance. I'm a novice and SurveyMonkey Audience allowed me to do professional research." Test your product ideas today! Make sure your product idea is a winner with fast responses from your target market. Get crucial consumer insights-like attitudes, perceptions and shopping habits-by surveying your market. Will customers pay more for your product? What should you charge for a new one? Do all your pricing research here.